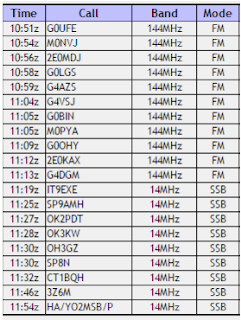 M0PLA/P SOTA Activations: 3rd December 2016. The Wrekin SOTA Activation visit. 3rd December 2016. 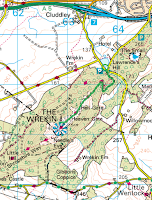 The Wrekin SOTA Activation visit. G/WB-010 The Wrekin. 3rd December 2016. A long walk for 1 point. My first weekend of SOTA after yesterdays Long Mydn and Stiperstones with my friend John M0JZH, the man that introduced me to SOTA. (He has alot to answer for). 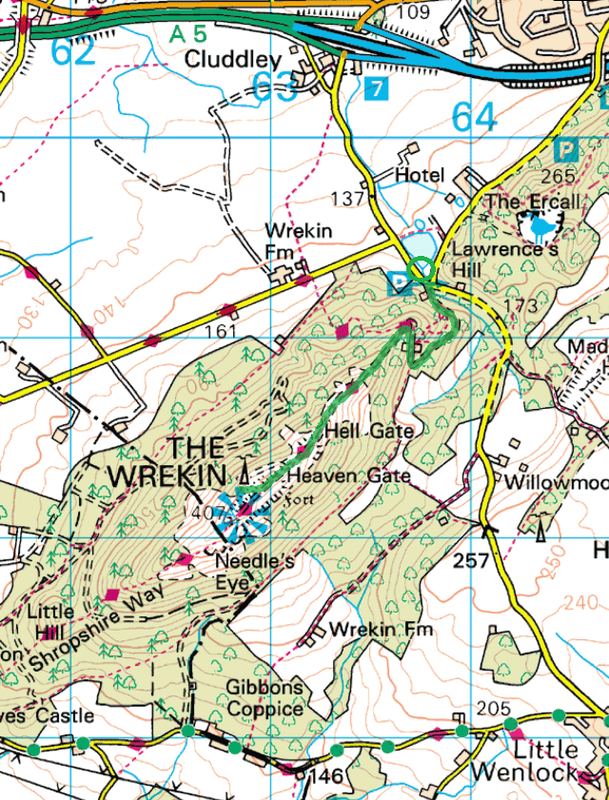 Yesterdays activation's were very good so I thought why not try The Wrekin, well it is the closest Hill. Still new to SOTA and didn't realize that I could not gain Bonus points for a 1 point hill. We parked on the side of the road opposite the main entrance way that most people use to start the long walk up. The journey took about 40 minutes to reach the summit, on the way up we saw a friend and had a quick chat as well. As I arrived there was someone else on a radio and I thought another crazy person lol well he was but he was on CB Radio. I had a little chat and left him to it, I walked another 100 metres or so towards the summit and found a nice little place close to the tree line so I could get out of the cold breeze. I set up the 2M dipole and my end fed half wave ready to activate on 20M, Jamie (my son) his first trip out with me was asking lots of questions, once the QSO's started to come in he was trying to work out how far people were away from us. We started on 2M and had contacts to Liverpool Leicester and a few other places. 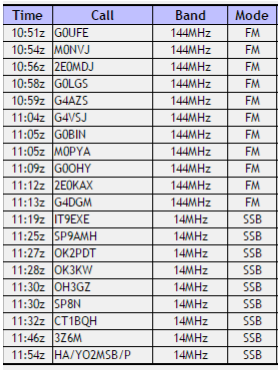 A total of 11 in all, then we changed to the end fed on 20M and then Jamie was very interested when he heard the first contact to Italy, followed 5 minutes later to Poland, Finland and a few more total of 9 QSO's on 20M.